Do you know about avocado? The Avocado is world’s most perfect food having many health benefits. 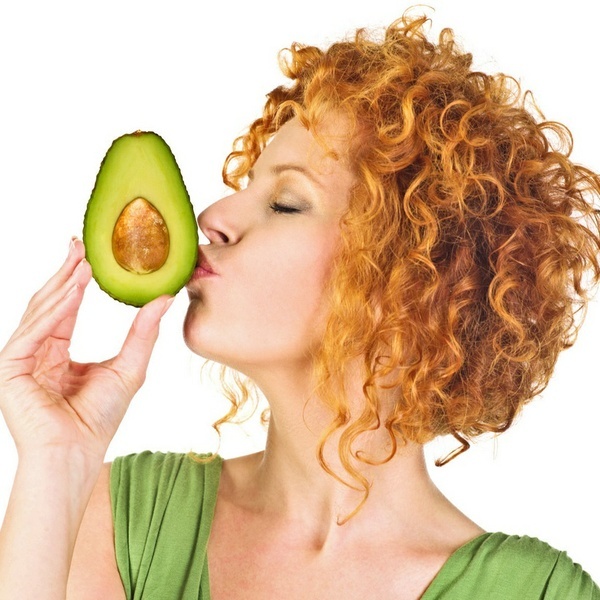 Therefore, today in this article we are telling you the advantages of avocado on our health. Generally avocado is green in color having versatile flavor as well as silky texture. Most of the people are very health conscious and avoid avocados because of its high calorie and fat content. If you consume half medium- sized avocado then it provides 14.1g fat and 138 calories to your body. Southern California is famous for the production of the avocado and about ninety-five percent (95%) of U.S. avocado are produced here. The avocado is defined as one of the healthiest food because it involves about more than 25 important nutrients, which are as follows; Vitamin A, B, C, E, and K, thiamine, pantothenic acid, riboflavin, vitamin B-6, niacin, vitamin B-12, biotin, folate, copper magnesium, iron, potassium and magnesium. The avocado, also named the alligator pear because it contains proteins, high-fiber, sodium, and various beneficial phytochemicals like lutein, glutathione, as well as beta- sitosirol. This phytochemicals is responsible for the protection against different diseases and illness. There avocado is cholesterol free and having many benefits for your health. If you want to lose weight, recover your skin and lower your risk of many life-threatening diseases. In many studies it is found that the avocado is found to be very useful in the inhibition and control of Alzheimer’s, diabetes, heart disease, cancer, and other healthiness conditions. Now, just look at the benefits of avocado, here we are giving a list of advantages to look more closely at this one of the healthiest food. Coronary heart disease is fundamentally an illness of inflammation and it is due to the more intakes of polyunsaturated fats in our diet. Avocados play an essential role to boost heart health, decrease the blood pressure, lower LDL and triglyceride blood levels while raising HDL because it is rich in monounsaturated fats. Avocados also include vitamin B6 and folic acid that is very useful to regulate haemocysteine levels as well as it also contains vitamin E and other nutrients that play an important role in maintaining healthy heart. Avocados are natural source of folate, a B vitamin which is commonly recognized as folic acid. The folic acid is highly recommended for the pregnant women because it plays a very significant role in the development of a brain and other vital organs of the fetus. It is also helpful in the prevention of neural tube defect and spina bifida defects. When you eat one cup of avocados then it gives you nearly about 23 % of the recommended daily value of folate. It is very tastier and simpler option to avail many health benefits. Avocado is responsible for the weight gain. The person who wants to gain weight must use the avocado. Generally, this fruit contains approximately 60-80 calories for 100 grams most avocados contains 200 calories for 100 grams. This is a best diet because it involves high amount of healthy source of calories. Eating avocado is the main reason that they are identified for reducing appetite and hunger. The avocados contain an antioxidant, carotenoid lutein. Consumption of avocado increases your lutein level. The carotenoid lutein is well known for the reduction of macular degeneration and cataracts, as well as protects from certain types of cancer. 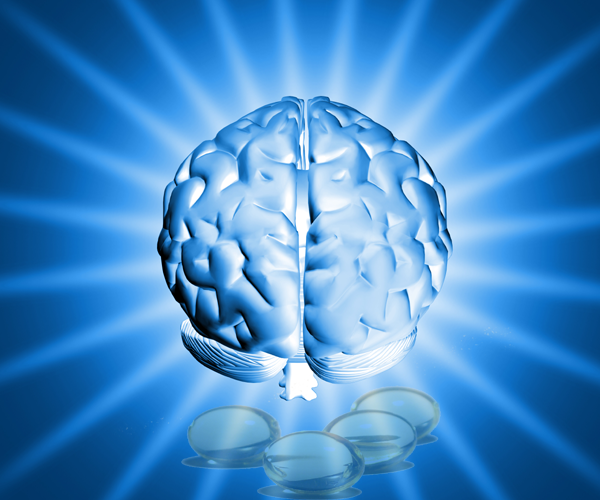 It is also the cause of blindness in the adults of 65 years of age and older. Avocadoes involve more than 3 times much lutein as found in other common fruits and vegetables. They also cover the linked carotenoids alpha-carotene, zeaxanthin, and, tocopherol (vitamin E) as well as beta-carotene. The avocado contains a high level of potassium which is important nutritional factor. Many peoples are affected from the osteoarthritis which is a painful disease of soreness and joint inflammation. Avocados are comprises of high levels of monounsaturated fats, variety of carotenoids, phytosterols, and antioxidants such as vitamin C and vitamin E that lowers the inflammation which leads to the arthritis. The foods such as sugar, milk, wheat, corn are identified to degenerate the symptoms of arthritis. Avocado is anti- inflammatory in nature therefore it is very beneficial in reducing arthritic pain. Yes, avocados are very helpful to lower your cholesterol level. Avocado also contains oleic acid that is responsible for the reduction in the cholesterol levels as well as it increases the feelings of fullness. There is decrease in LDL cholesterol and also HDL cholesterol is improved by 11%. A compound Beta –sitosirol which is highly found in avocado is also effective in lowering the blood cholesterol level. If, the patients suffering from hypercholesterolemia consume avocados in their diet for about one week then, 17 percentage decreases is observed in total blood cholesterol level. Avocados play very important role in the regulation of blood pressure. It is highly comprises of potassium and oleic acid which is beneficial in the reducing the chances of blood pressure Avocado contains omega-3 and 30 percent potassium more than as compared to banana also helps to lower the blood pressure. Inflammation is commonly recognized as the source of the most contagious diseases. It is discovered that avocado is anti- inflammatory agent because it includes phytonutrient compound such as flavonoids and polyphenols. Therefore avocado plays an essential role in reducing the risk of degenerative and inflammatory disorders. The Avocado is very beneficial for diabetic patients as it regulates the blood sugar level. Avocados involve more amounts of monounsaturated fats which prevent or converse insulin resistance and reduces high triglycerides level and helps to improve the blood glucose level. The high soluble fiber present in avocado also helps to prevent blood sugar spikes. The vitamin C found in avocado performs various functions such as consolidation of blood vessel and tubes, refining the immune system that helps to diabetic patients. The avocados are one of the best brain foods that are helpful to reduce the risk of developing Alzheimer’s disease. The avocados are a great source of vitamin E and Omega -3 fatty acid and folate that plays a very important role to stop this disease from continuing and reversing it in the advance stages. Hence, there are numerous benefits of avocados like, protection against breast cancer, reduces strokes, skin care, anti-ageing properties. Cure bad breath, increases nutrient absorption, helps in digestion etc. You can add the avocados in salads, or consume alone with the ground pepper, and with olive oil. It also used as a substitute for fat in baking and cooking. Hence, you know the benefits of avocados now add it into your daily diet and get its advantages. So, I hope you will find this article interesting and informative. Therefore, stay fit and healthy by eating avocado.